Father Christmas has contributed to 11 posts out of 468616 total posts (0.00%) in 2,675 days (0.00 posts per day). 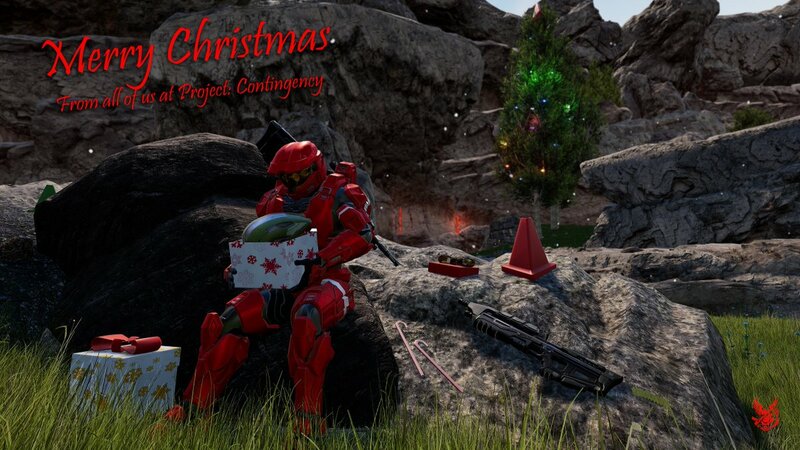 I'm just finishing my rounds now but the folks over at Project Contingency have released a Christmas teaser on their twitter. You're still going to get coal in your stocking this coming season. Since the dawn of time itself. I come from the days when IronForge, Grenadiac and Mono were the most well-known names in Halomods community. This appears to have been a wasted opportunity to collate a lit of community discords. Sparky I am disappointed you stopped believing in me and you can expect a large lump of coal in your sock this year after your actions here. I'll just leave this update here. Never played Half-Life or Half-Life 2. Now that makes even me sad. I've returned to say even Father Christmas is saddened by the fact not one but two people have never played Half life. I know who will be getting coal next year. Merry Christmas everyone and Happy Birthday Dennis, May your day be filled with joy. I'm off to finish delivering these gifts. Time: Sat April 20, 2019 9:27 AM 250 ms.